The Modern Pentathlon is a 5-discipline Olympic event that combines Horse Riding, Running, Swimming, Fencing, and Shooting. However it looks like there won’t be real shooting anymore, at least at the 2012 London Games. Union International de Pentathlon Moderne (UIPM) President Klaus Schormann declared that laser guns will be used instead of air pistols in the Modern Pentathlon at the 2012 London Olympics. Schormann claimed the lasers would enhance safety and allow “competitions in parks and even shooting malls”. Last year, UIPM officials argued for the use of lasers to reduce the environmental impact of lead pellets from air pistols. 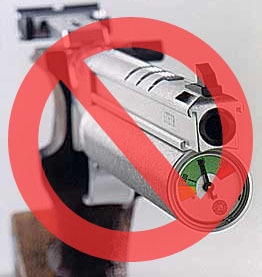 Schormann stated: “The decision to introduce non-air pistol shooting … is a significant development in terms of lowering the environmental impact of the sport.” That’s nonsense — Pentathlon air pistols fire tiny 7-grain pellets that are easily captured by bullet traps, so there is virtually no environmental risk. British pentathlete Sam Weale recently challenged the use of lasers in Modern Pentathlon. According to the Inside the Games website, Weale claims persistent technical problems with the laser shooting system have rendered Modern Pentathlon a “lottery” which threatens the integrity of the sport. Olympians can not trust the electronic scoring systems, Weale argues. “It can’t go on, it is embarrassing,” said Weale, who, along with four other atheletes, lodged a protest over malfunctioning targets at the recent European Championships. Read Full Story on Modern Pentathlon Protest by UK Pentathlete Sam Weale. EDITOR’s Comment: One wonders if the UIPM’s next move will be to replace fencing foils and sabres with Wii computer-game controllers — in the interest of safety. 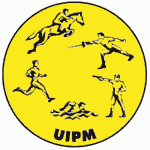 And shouldn’t the UIPM replace Pentathletes’ four-legged equine mounts with hobby-horses to reduce solid waste and methane emissions? 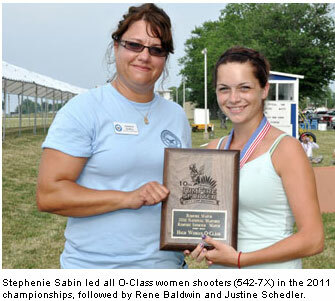 Share the post "Lasers Replace Pistols for Modern Pentathlon at London Olympics"
A new online “e-Zine” has been launched for ladies who enjoy shooting and outdoor recreation. The Women’s Outdoor News (WON) features news, reviews and stories about women in the outdoors. 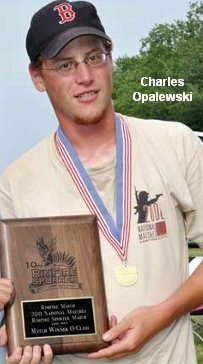 This regularly-updated website includes reports from “The WON Guns”: Julie Golob, Marti Davis, Linda Milcun, Nancy Jo Adams, and Molly Smith. These “staff bloggers” provide regular reports about the shooting sports and/or hunting: Women’s Outdoor News gear reviews also appear in Ammoland.com weekly. RSS Feeds and a free email subscription are available at www.Womensoutdoornews.com. 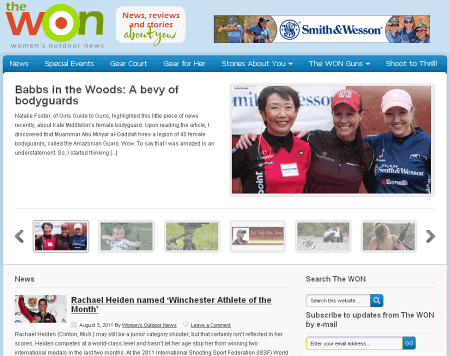 Share the post "Women’s Outdoor News Debuts Online"